Today, you are a member of ... Donut Holes - You Are A Member! Today, Members, Haruki Murakami, the fantastical Japanese fiction writer, turns 69 years old. Murakami specializes in a version of the “I-Novel” that diverges from tradition with surrealist events, references to spaghetti, and existential questioning of both obligation and reality, and a healthy does of odd humor. In Murakami novels everything is somehow both random and attuned to cosmic forms. 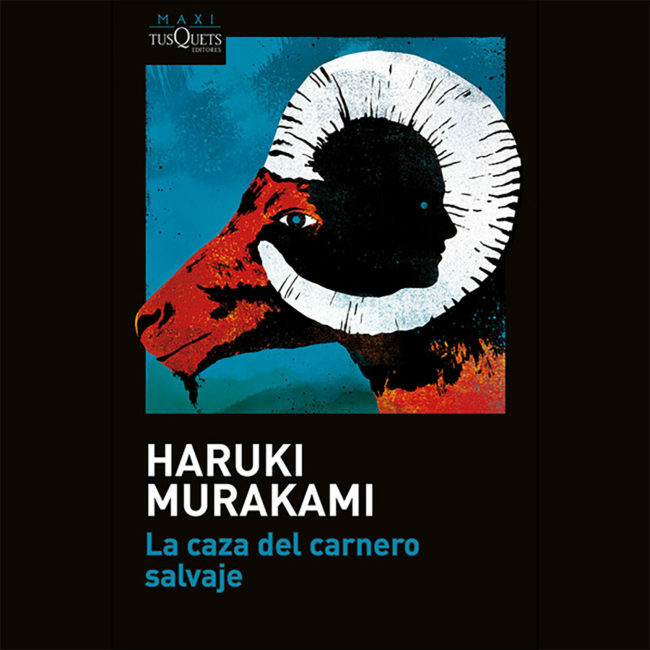 Whatever novels you find yourself writing this week, remember what Murakami said in A Wild Sheep Chase: Whether you take the doughnut hole as a blank space or as an entity unto itself is a purely metaphysical question and does not affect the taste of the doughnut one bit.